“PixelYourSite” works with “Facebook for WooCommerce” plugin improving your tracking while you synchronize your Facebook Page Shop or add a Messanger to your store. 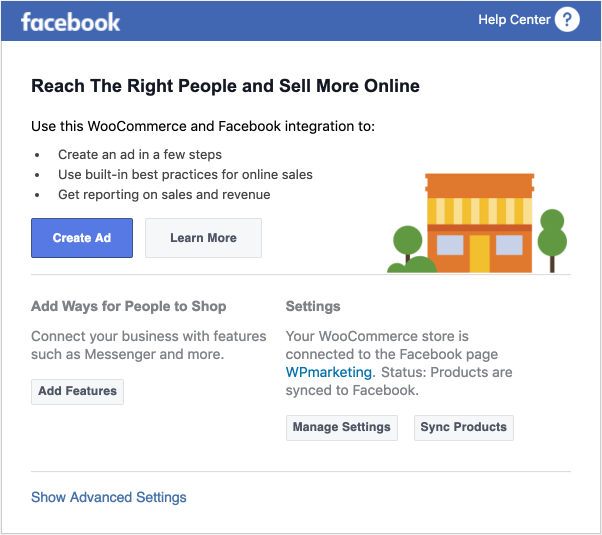 What is “Facebook for WooCommerce”? Implements a basic version of the Facebook Pixel. Synchronizes your WooCommerce products with a Product Catalog and a Facebook Shop. 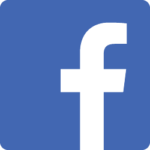 Enables a Facebook Messanger on your website. Implement the Facebook Pixel, Google Analytics, Google Ads, and Pinterest Tag (more to come). Insert custom scripts (Head & Footer option). Track important actions and data via the Global Events: content details, clicks, embedded video views, searches, form submit, comments, downloads, AdSense clicks. Configure your own events using various triggers: URL contains or equals, clicks, mouse over, and page scroll. Deploy WooCommerce tracking, with Facebook DPA support, Google Analytics Enhanced Ecommerce, Google Ads Remarketing, and Pinterest e-commerce specific events. 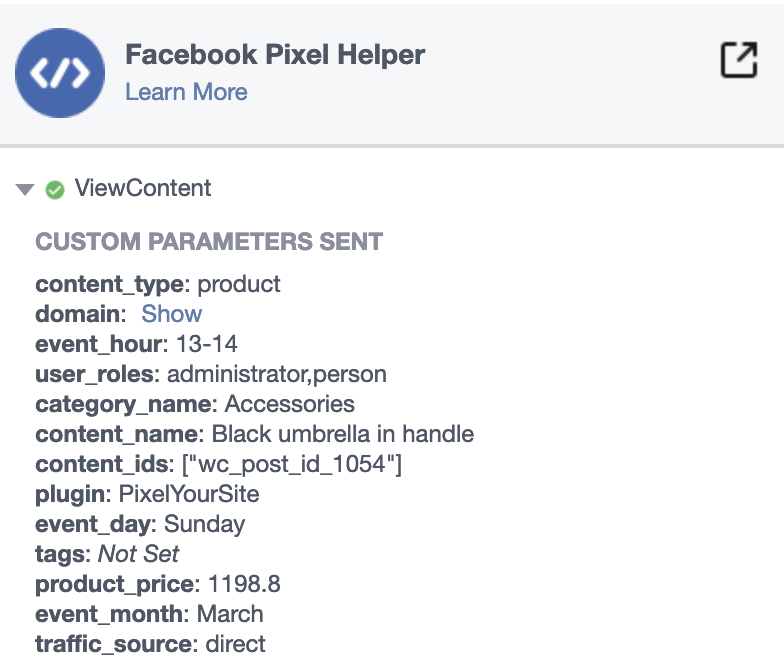 “PixelYourSite” works with “Facebook for WooCommerce” offering you better tracking features. PixelYourSite will make sure the Facebook Pixel is NOT added twice on your website. All the pixel related stuff is controlled by PixelYourSite. Our Global Events will be fired, and you can configure your own events. WooCommerce events will be tracked as well. In order for Dynamic Product Ads to work you need your WooCommerce products matched with your Product Catalog. This is done using the pixel’s “content_ids” parameter of the WooCommerce specific events. When “Facebook for WooCommerce” is activated, “PixelYourSite” will offer you an option to use their ID logic. This way, matching will be possible. “PixelYourSite” will take care of the tracking, letting “Facebook for WooCommerce” synchronize the Facebook Shop or add the Messanger on your store. Track almost everything with our Global Events. Fire your own events to capture key actions. Enjoy our wide range of events parameters. WooCommerce events will be Dynamic Ads ready. Your products will be synchronized with your Facebook Page Shop. You’ll have a Product Catalog. You’ll be able to run Dynamic Product Ads.